Traditional telephony packages require bundling for different services. It may even require different providers for all of the various services you need. While traditional telephony can be useful, it’s quickly being replaced by 21st century technologies and services that take unified communications to the next level. To truly unify your voice and data services, QCC recommends SIP Trunking. SIP Trunking is becoming incredibly popular with a wide range of businesses. Using Voice over Internet Protocol technology and streaming media services based on Session Initiation Protocol (SIP), we can deliver data and telephone communications to your business in one package that includes everything you need. Eliminate the cost of two separate infrastructures for voice and data, while saving money by integrating your communications. SIP Trunking allows you to obtain voice, video, e-mail, messaging, mobility, directory services and more in one affordable package. If a primary server stops working, your power goes out, or there’s a fire, SIP Trunking can connect to a second site easily so you can stay in business. This disaster recovery element makes SIP Trunking a stable and viable choice for any business that relies on constant communication. When it’s time for your business to grow, SIP Trunking services grow more easily than traditional telephony, too. Because your systems are completely integrated, you only have to upgrade one system instead of many. traditional telephony and data services, SIP Trunking can save your business up to 50% on communication costs! SIP Trunking is changing the way Washington D.C., Virginia, Maryland, and Pennsylvania businesses communicate. Join the VoIP revolution and upgrade your business to SIP Trunking today! When you’re focusing all of your energies on your business, it can be difficult to manage all the local, long distance, and internet services your business requires. Having separate service providers means you need to keep track of a number of rates and conditions every month just to understand your billing. 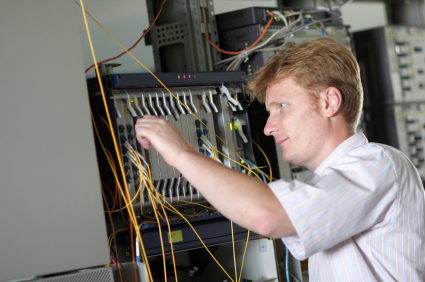 QCC offers carrier services that help you untangle the web of telecommunications. This is the language we speak natively and we will intercede on your behalf. End the frustration as our experts assist you in auditing their carrier expenses and engineer individualized, cost-efficient solutions for your business. What is the point of having a high performance telecom system if you’re continually zapped with outrageous monthly fees? We read the fine print for you and help you reduce your costs, or simply evaluate your current service. If you’re moving to a new location, our representatives will coordinate with your carriers to monitor every step of the process; helping you make an easy transition. We review and evaluate your existing providers and make recommendations on how to improve your communication services. We maintain strong relationship and offer savings through providers like Verizon, Comcast/XFinity, Time Warner, Netcarrier, MetTel, and many more. Learn more about our carrier services throughout Maryland, Pennsylvania, Virginia, and Washington, D.C. today at QCCUSA.com. Contact us today for a free bill audit! without using outdated telephone technology, consider choosing VoIP. VoIP is an acronym that stands for voice over IP. VoIP can help push your business ahead of the limitations found in traditional telephones. When it comes to Maryland business telephone systems, QCC can make communication more efficient and convenient by installing a reliable VoIP system. VoIP uses standard internet protocol to transmit voice communications over your existing data network. Gone are the days of analog telephone systems and annoying interruptions from standard telephone limitations. VoIP is quickly become an industry standard, and many businesses are switching their business telephone systems to a voIP system. 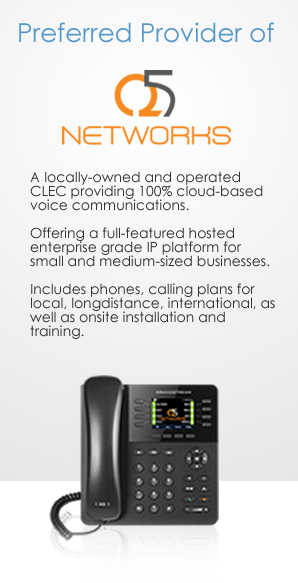 Why should your business consider Maryland VoIP from QCC? Voice over IP provides major substantial cost reduction for service providers and businesses. With VoIP, your telephone access travels with you as long as an Internet connection is readily available. If you often travel for work, connecting to your VoIP network will save expensive costs to your personal cell-phone bill. 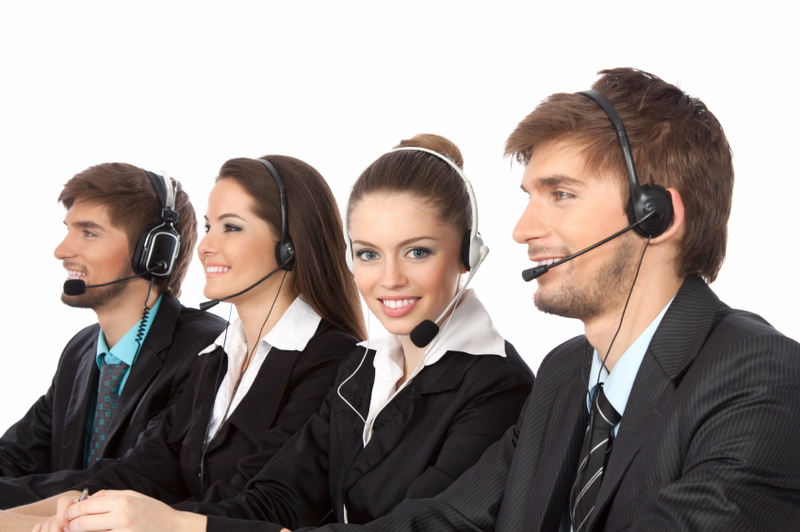 VoIP enhances productivity for businesses by offering a reliable line of communication. VoIP telephony offers features that are not typically included with traditional phone providers. VoIP gives your business the option to integrate you’re entire business onto one line by offering extensions for different members on your staff. 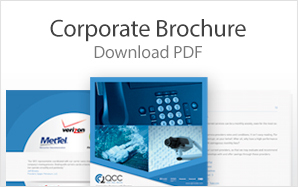 When it comes to finding the best Maryland business telephone systems that supply Maryland VoIP service, consider QCC. We supply exceptional and reliable VoIP and business telephone systems to Maryland, Pennsylvania, Washington and Virginia. When you want quality, reliability and modern technology to help your business thrive, choose QCCUSA.com.